In these times of great market diversity, the commercial success of a product often depends on innovative external design. Designs are capable of protection through registration. However, a successful design will be enthusiastically received and will attract imitators. LR-IP advises you on legal issues involving design law. 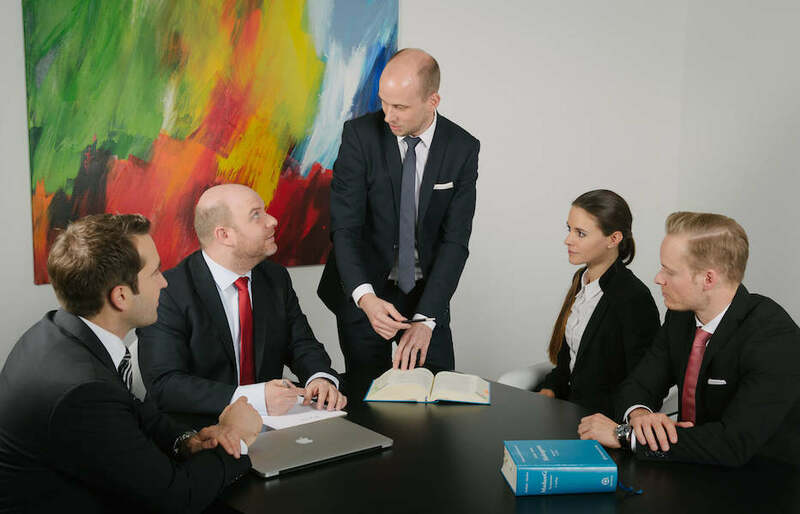 We are at your side every step of the way, from the initial design concept to registration to fending off attacks and defending your acquired rights.